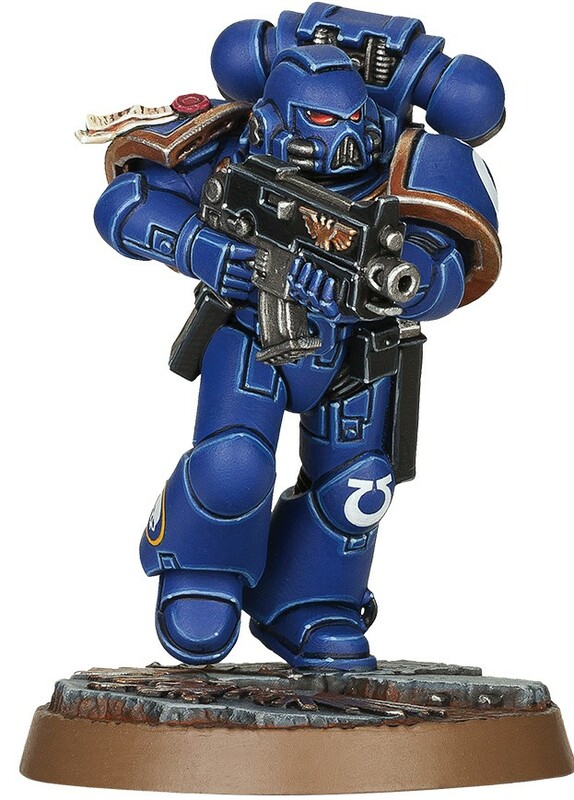 Space Marine Heroes will be out for worldwide release next week–the rumors have been confirmed and soon the Japan-exclusive Marines will be coming to a store near you. 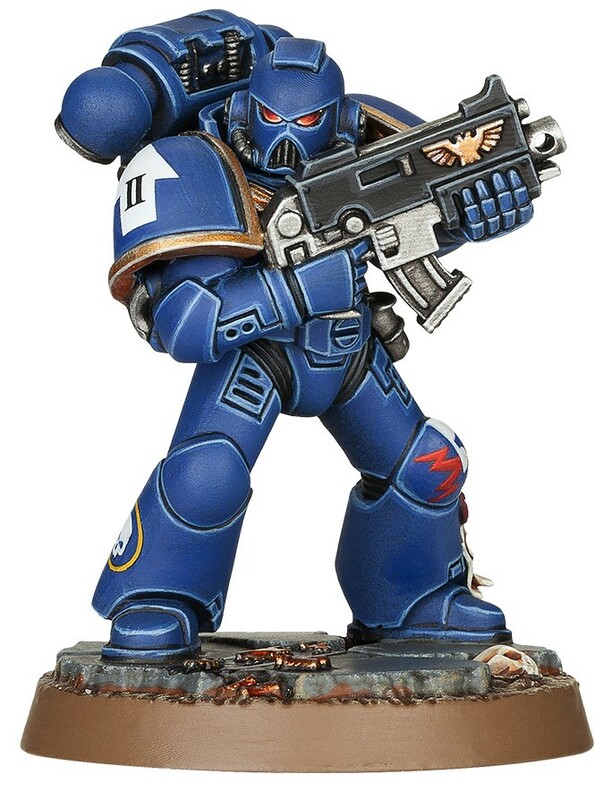 That’s right friends, soon you’ll have a chance to get in on Space Marine Heroes, a series of special boys who are posed heroically. 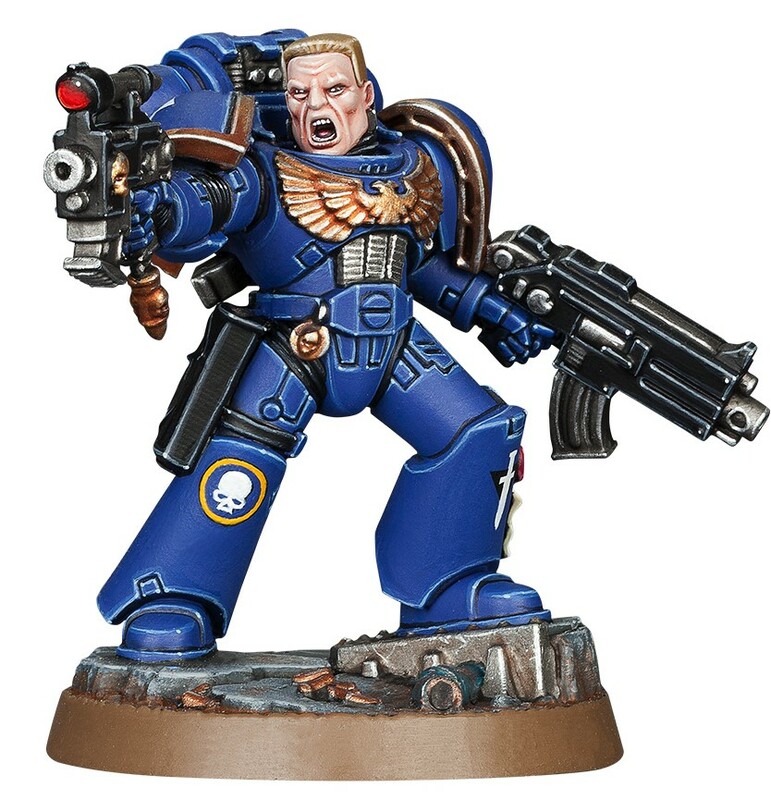 Each one is meant to give a tactical squad character, so if you collect them all, you can secure objectives with character and aplomb–as well as have a cool Captain backing you up. 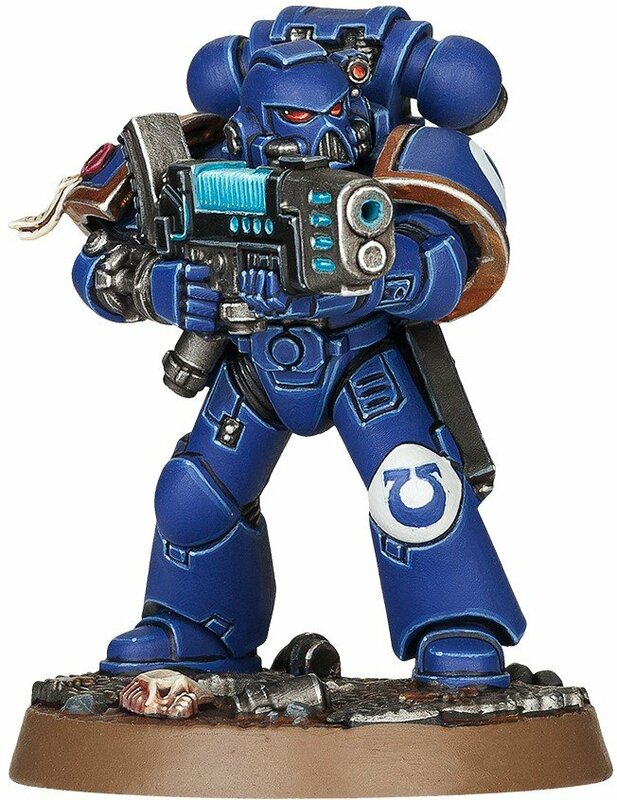 Let’s take a look at what awaits us all in Space Marine Heroes. 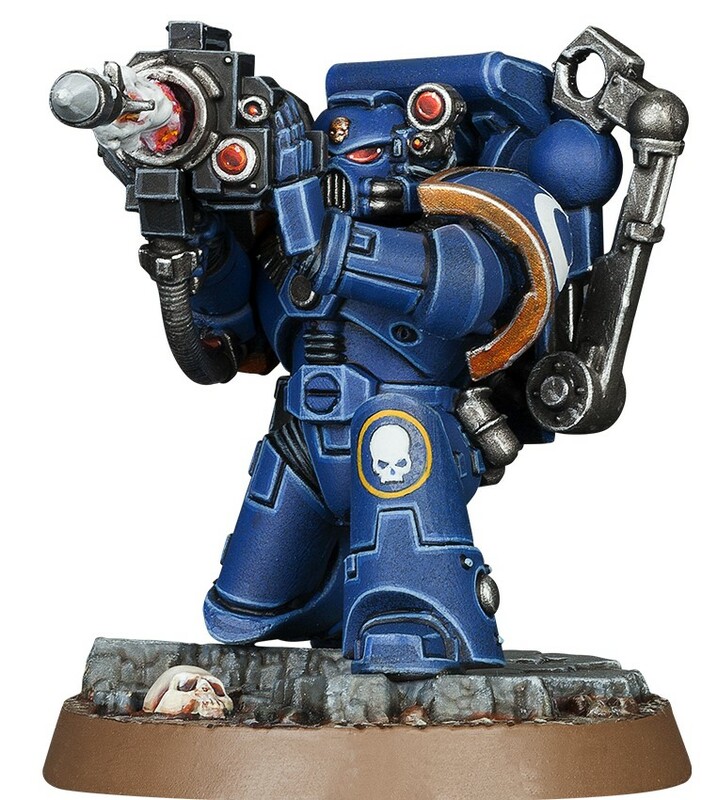 The Space Marine Heroes miniatures are available as blind-buy boxes for a mere £5. 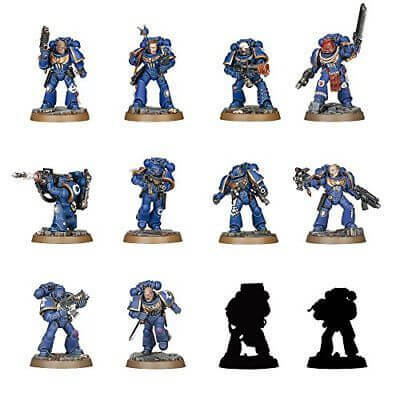 Each such box contains one of the nine miniatures at random, along with their matching character card which acts as a painting reference and details the relative strengths of the characters themselves. 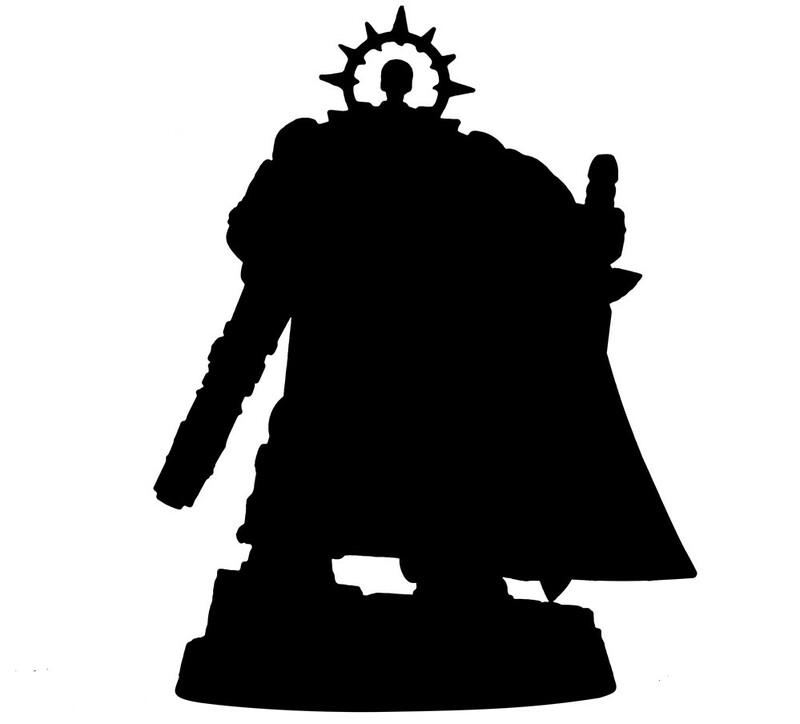 Only I’m pretty sure we’ve previously seen him revealed to be Brother Captain Tassarius. 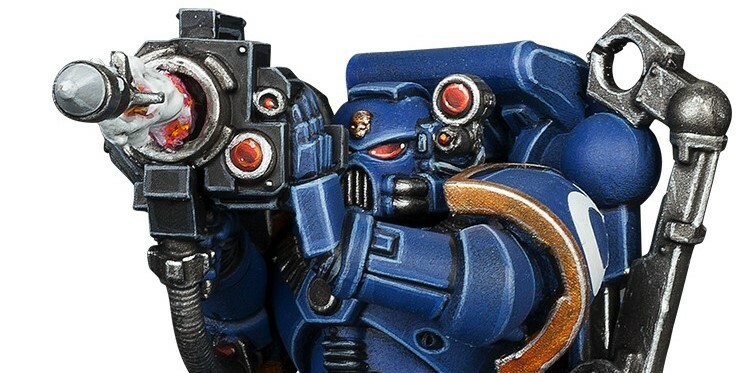 While before Brother Promethor up there with his Plasma Gun used to be shrouded in shadow and secrecy. He’s the second one from the bottom right. 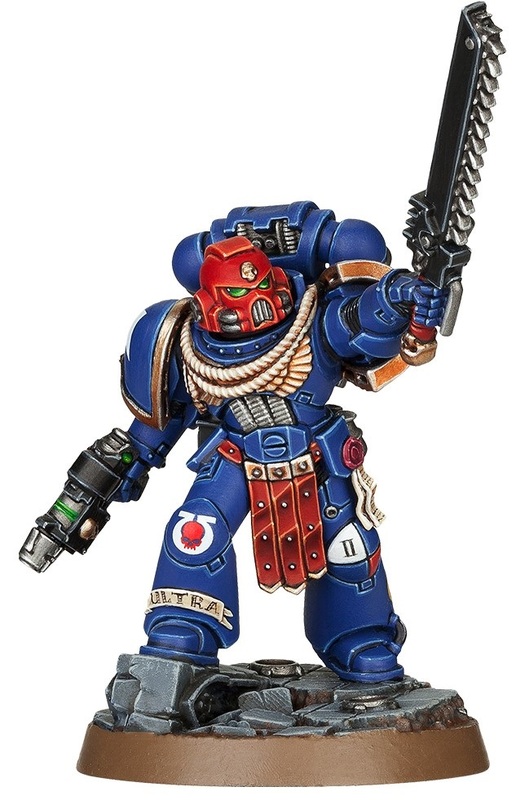 You can see there are four others from the full line who haven’t yet made the jump, including one with a flamer–but, doubtless it’s only a matter of time before we see them as well. 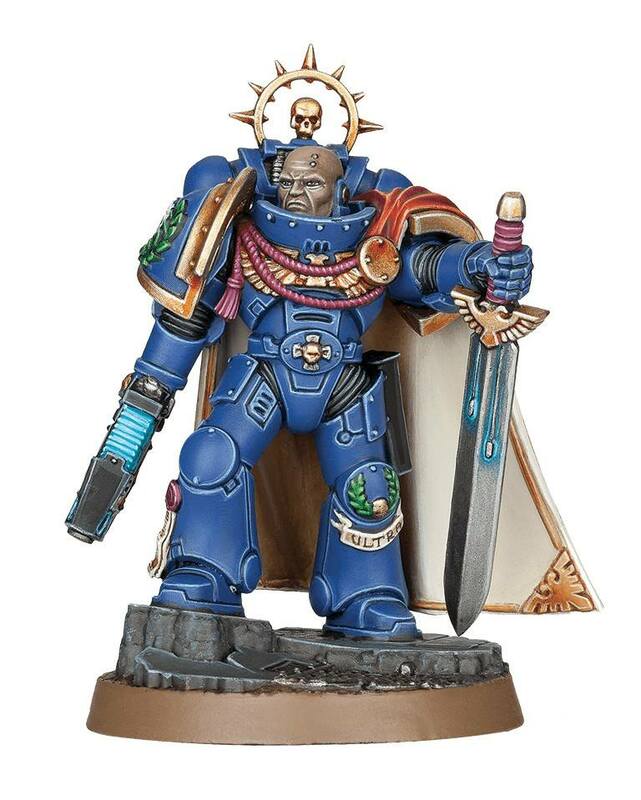 At any rate, here’s a look at Brother Captain Tassarius, sans secrecy. 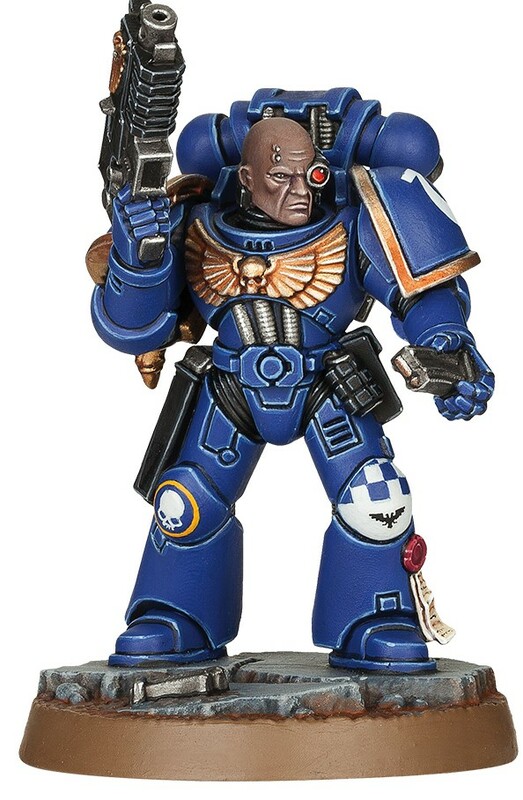 All in all, pretty swanky fellow. 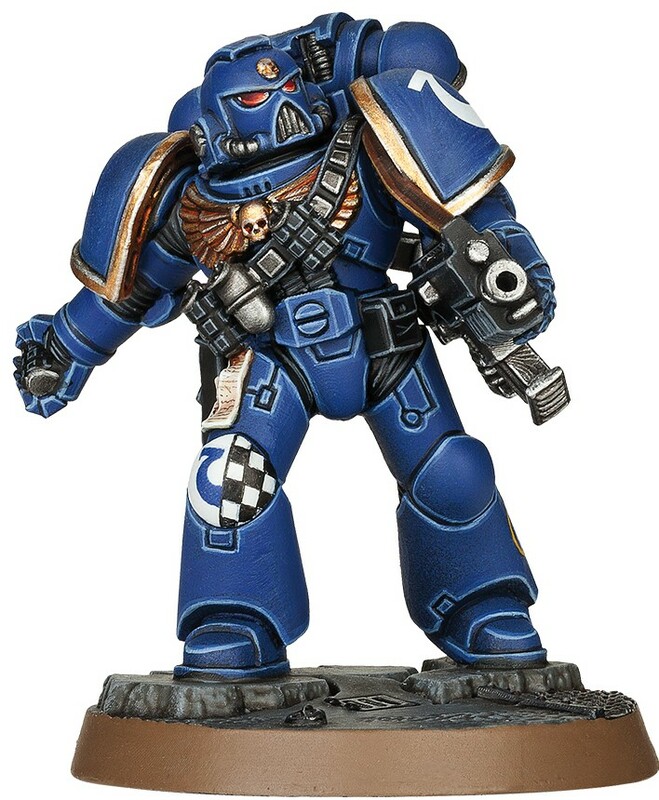 So, if you’re looking to round out your Tactical Marines, this is a great series that will help boost your battle brothers to be their best. Which ones will add to your squads?